When it comes to home decorating, I am a HUGE fan of using greenery. Fresh or faux. 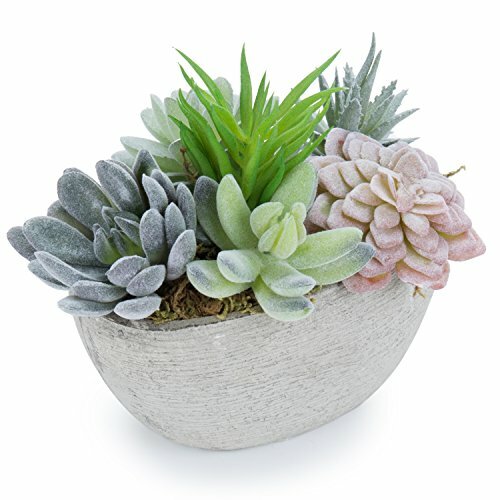 Succulents or leafy greens. I love it all. 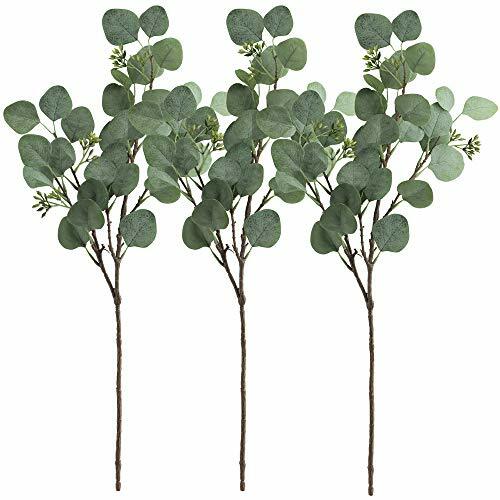 I am partial to eucalyptus and always have silver dollar or seeded euc on hand. It dries really nice and lasts a long time. I usually buy my greenery at Trader Joe's because it is inexpensive and they always have a really great selection. Today I got a bundle of stems of eucalyptus for just $2.99! Here is how I use greenery in every room of our house. We all love a clean kitchen, but there is something about all of those appliances and equipment that can just look...sterile. That is why I like to add greenery. When I don't have fresh citrus or fruit out, I throw some stems into a pitcher and put it in the corner. Or in front of the window. Or on top of the fridge, if there is room. I like to use pitchers over a traditional vase, when I can, because it is unexpected. It also makes good use of an item that is normally reserved for only special occasions. Pitcher, bottle, vase - whatever you can find is the perfect carrier for greenery! Similar to the kitchen, a bathroom can very easily look lifeless and cold. To combat that, I like to put succulents near the sink. Tall grasses also go nicely in a bathroom and add height, like the one on the shelf pictured above. Both the succulent and tall grass are faux and I probably got them from Home Goods for a great price! Then I put a few stems of real eucalyptus (or something that will smell great) into a vase and set it on the counter or shelf. Side note: if you want your bathroom to feel like a spa, just add white towels + greenery + a candle. It is the perfect combination for a relaxing room. Once I have my flowers on the buffet, I see what other surfaces need some love. I usually end up putting a bud vase on the coffee table and fill it with a short stem. I recently received a funky three bottle contraption (thanks Grandma!) and filled it with different types of eucalyptus - seeded and silver dollar - for interest. I put it on the window sill and it adds nice movement and color to an otherwise dull sill! Something we recently did was add greenery to our bedroom and I wish we had done it sooner! Our bedroom is located on our lower level, so it doesn't get much natural light. Because of that, I was hesitant to add any real plants. I added some faux greenery to the common areas, but that was it. One day I had some leftover eucalyptus, so I stuck the stems in a tall vase and put it on our dresser and voila! It smells heavenly and adds some much needed life to our basement-y room. I have noticed even as it dries, it looks great and doesn't fall apart like most flower arrangements would. I plan to change it out for fresh every month or so, but for now I am enjoying the greenery in yet another room of our home! 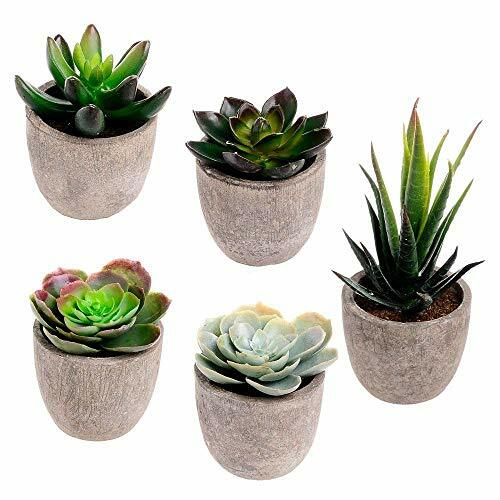 You really can't go wrong finding places to put stems or plants. Now go out there and get yourself some greenery!